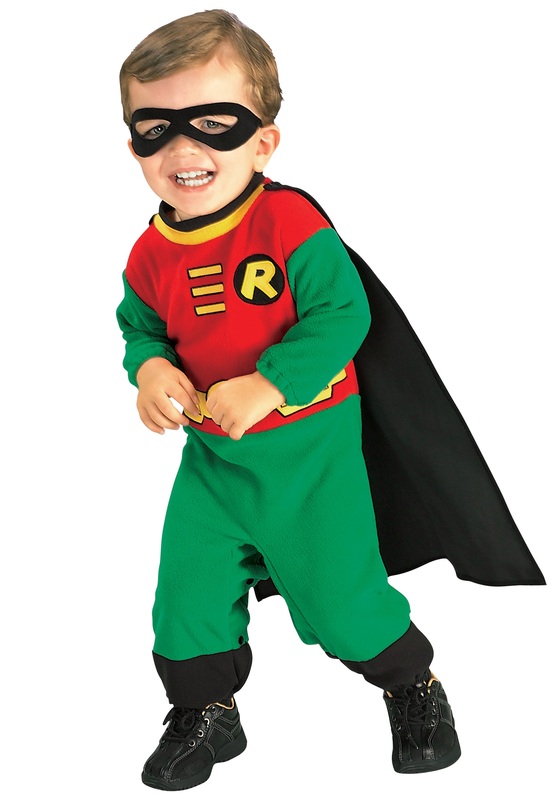 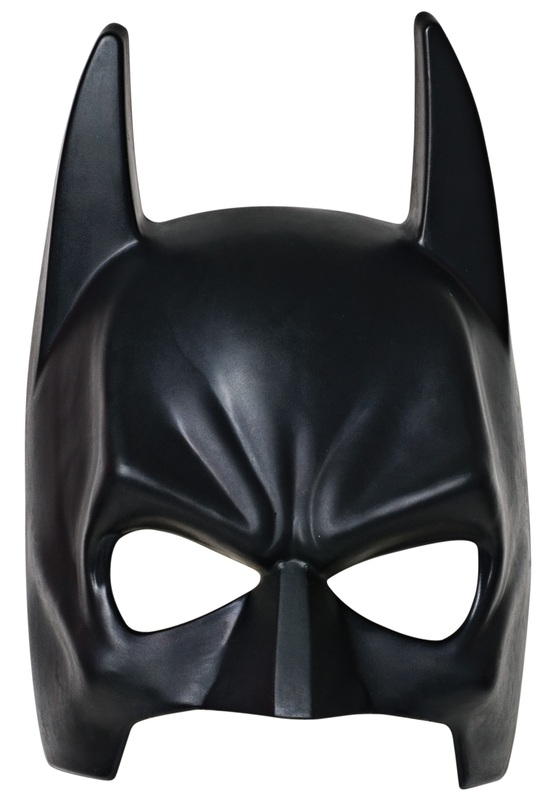 SKU: 707859372 Categories: Adult Superhero Costumes, Group Halloween Costumes, Superhero Costumes. 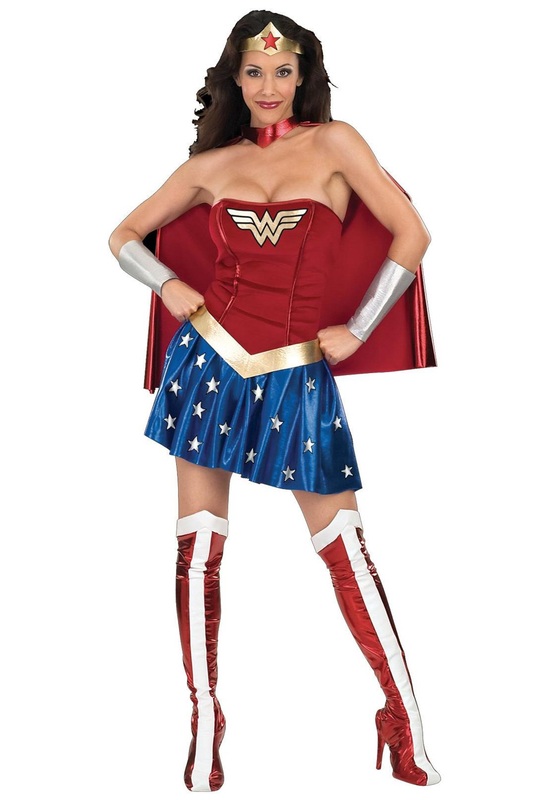 Brand: Rubies Tag: Adult Superman Costumes. 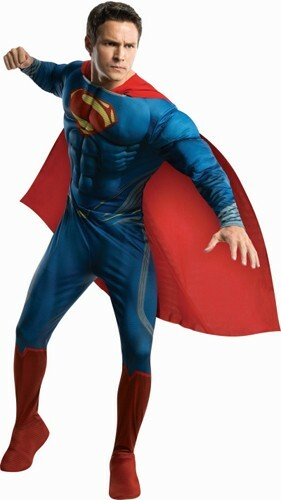 Wearing this Adult Superman Costume you’ll look like you were the one who should have starred in the Man of Steel movie! 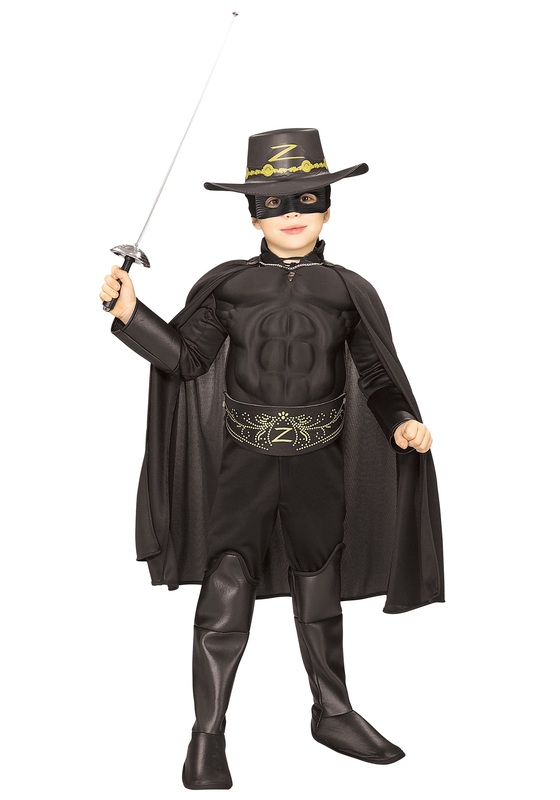 What were those producers thinking not casting you as the star of the film? 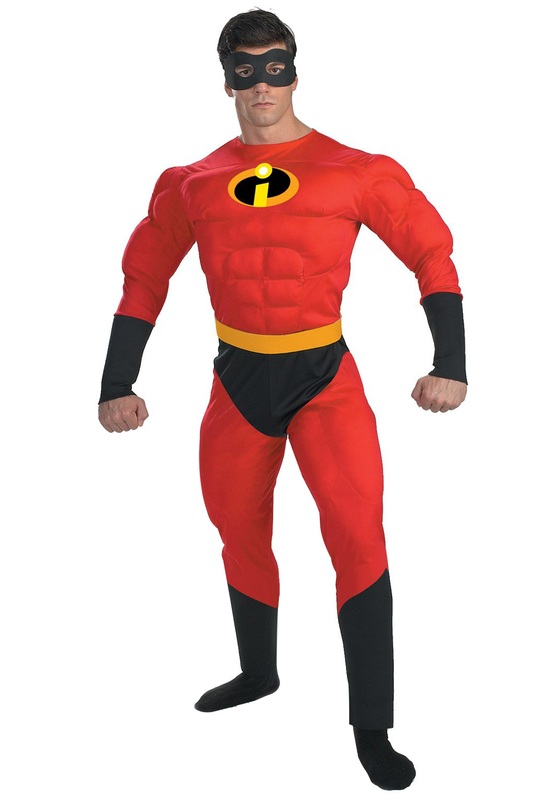 That’s the question that will be on everybody’s mind when you land at the party in this superhero costume. 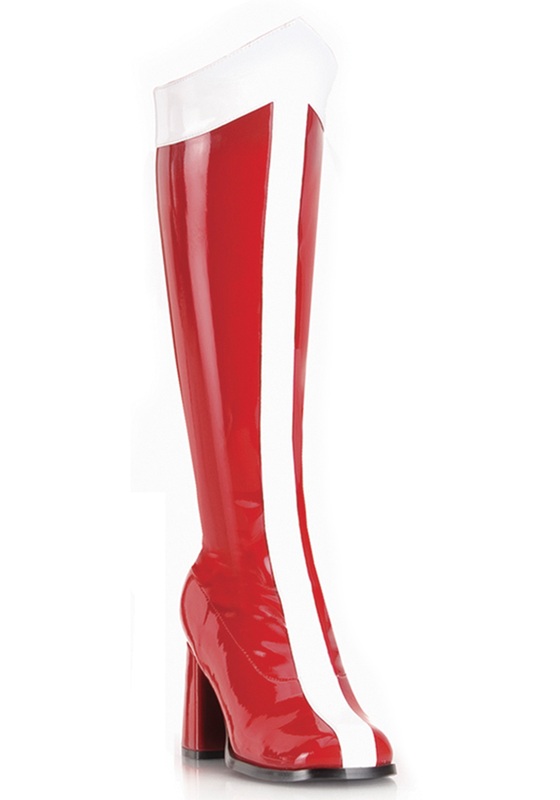 Because you’ll be from another planet, your good looks will literally be out of this world! 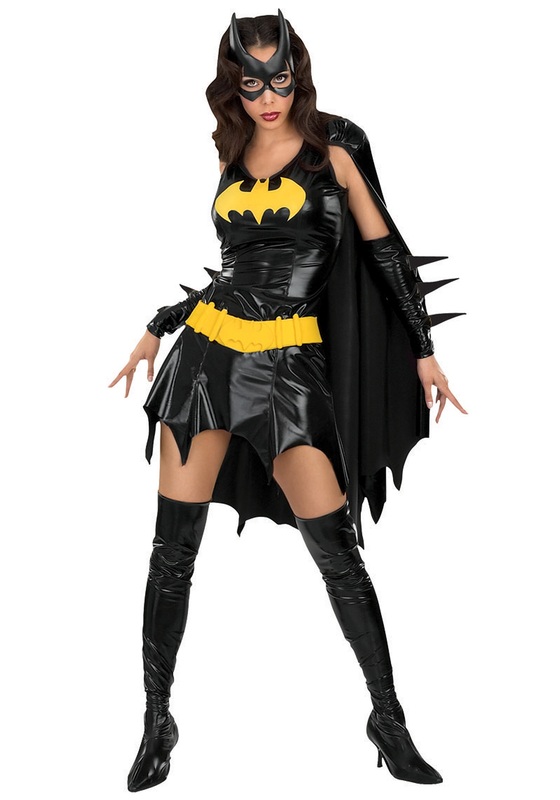 Includes jumpsuit with attached boot covers and cape. 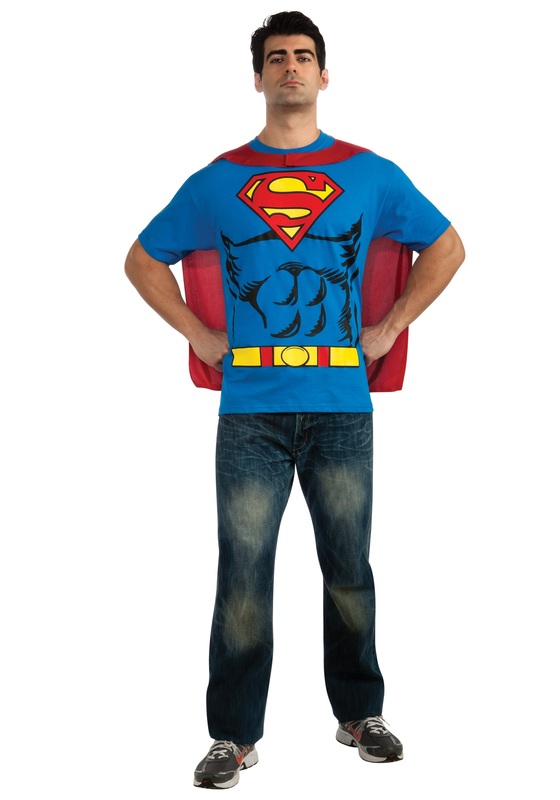 Availability: The Adult Deluxe Superman Costume ships within approximately 1 business day.